SCVHistory.com RA1001 | Rancho Camulos Historic Image File (Photocopies): Chapel, Fountain, Winery, Bunkhouse, Small Adobe, Railroad. 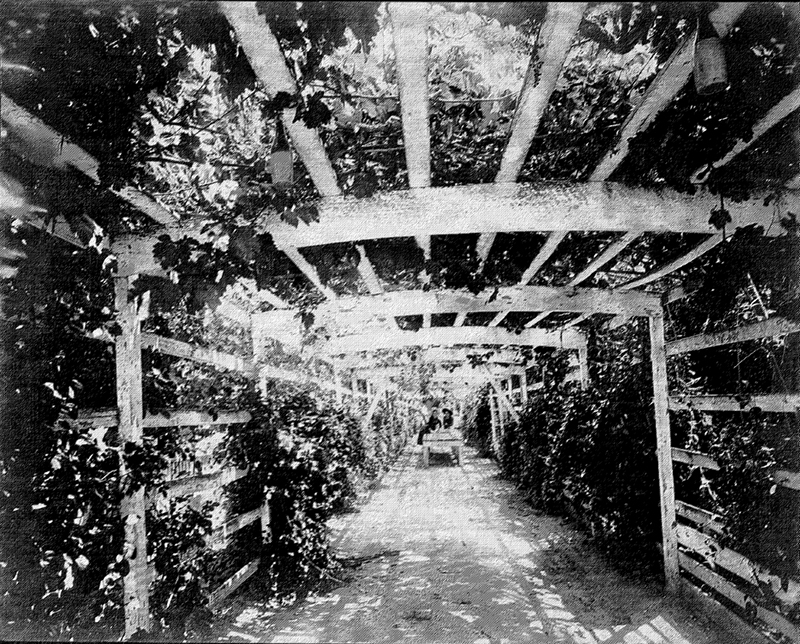 Rancho Camulos Historic Image File (Photocopies). Chapel, Fountain, Winery, Bunkhouse, Small Adobe, Railroad. 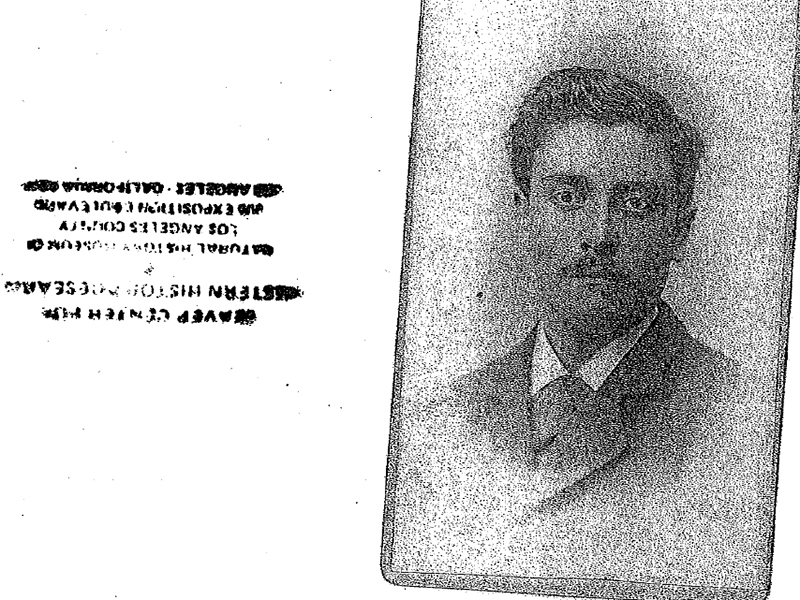 Note: The original image file consists of photocopies of cabinet cards, etc. RA1001: Download individual photocopies here.